All the diversity of humanity as we know it is formed by hundreds of bright individuals. Each of them put a brick or two in building the modern world, offering new ideas, making inventions that changed the world forever. They have made the world as we know it. It can be something grand, such as the first flight into space or a giant atomic icebreaker. Or perhaps it can be subtle, something known only to experts, but which is indispensable to our daily lives. In dozens of countries, on all continents, from the micro world of genetics to the star trek of space exploration, the genius of the Ukrainian people has gradually changed our planet. The artists of the design studio Direct 96 through time and space followed their trail and studied carefully their achievements. 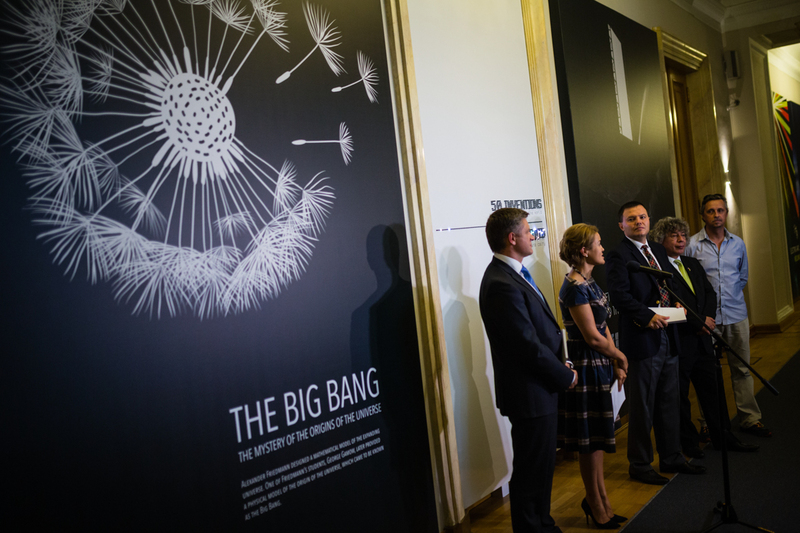 Thus was born the art project 50 Ukrainian Inventions Bestowed by Ukraine to the World, which was initiated by Second Floor Art Center and Ukraine Crisis Media Center. Ukrainians succeeded in changing the world; they have to change their country now. One need only cast a glance at what we have been able to do to understand that our future is in our own hands. 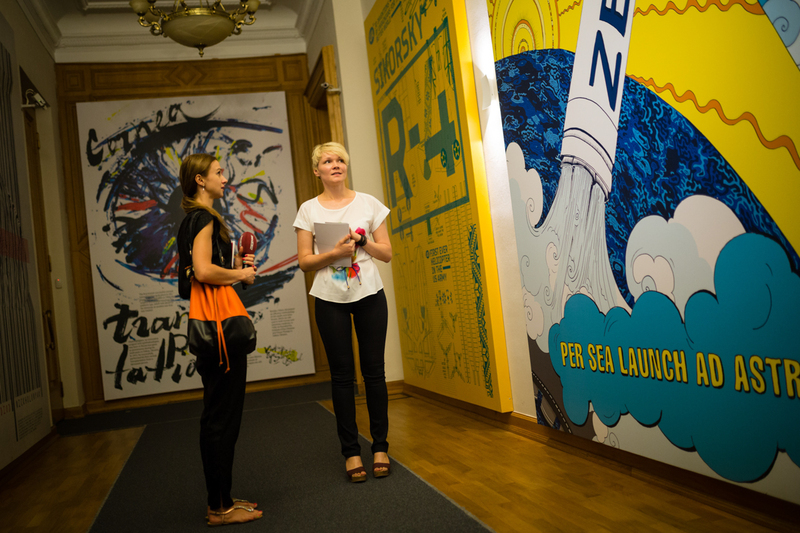 In 2013, a group of Ukrainian artists and designers who wanted to make the world around us brighter united in the project “Direct96”. It specializes in graphic design, video design and motion design. The studio deals with territory branding, creating presentations, infographics and visual accompaniment for SMM. Oleksandr Ivanishyn is the head of the studio as well as the graphic designer, photographer and artist. The staff of the studio are active members of civil society. In 2014, the Direct96 team became the winner of the creative poster competition disapproving the selling of French “Mistral” warships to Russia; and Maria Kuznetsova, a studio designer, organized an individual picket in front of the Ministry of Defense of France in Paris. Step by step we are making the world a better place.